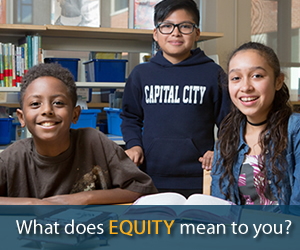 The AASA Legislative Action Center provides members with important legislative information, including talking points on the reauthorization of the Elementary Secondary and Education Act (ESEA) and other federal policy issues. You can take action with just a few clicks and send targeted messages to your members of Congress, find out about AASA’s Legislative Corps, and see AASA’s latest PowerPoint presentations from AASA Associate Executive Director of Public Policy Noelle Ellerson, Assistant Director of Policy Analysis and Advocacy Sasha Pudelski, and Policy Analyst Leslie Finnan. You will need to log in below to access much of the content on this page. Not a member? Join now. Already a member? Log in now. 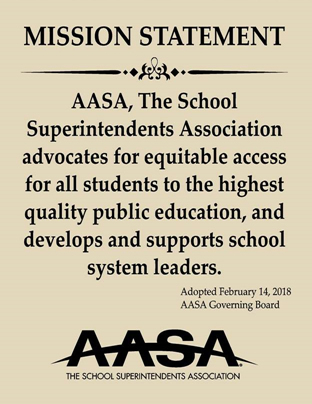 The 2014 AASA Legislative Agenda(PDF) is shaped by recommendations on federal policy issues compiled annually by the Committee on Federal Policy and Legislation, which is comprised of the AASA Executive Committee. 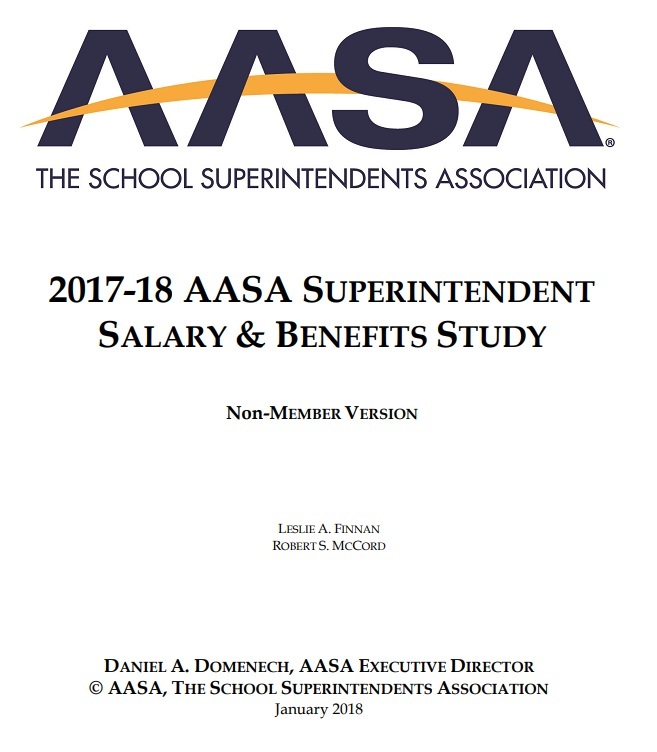 The Executive Committee recommendations are presented to the AASA Governing Board twice annually for approval. Each legislative position sunsets annually, but may be carried forward if determined by the committee. 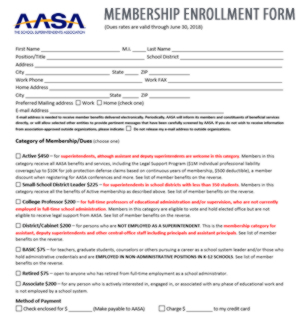 Act on the AASA Legislative Agenda by joining (members only) the AASA Legislative Corps. 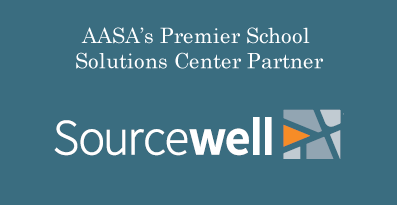 Just send an e-mail with your name and e-mail address to Sasha Pudelski, assistant director, policy analysis and advocacy (spudelski@aasa.org). 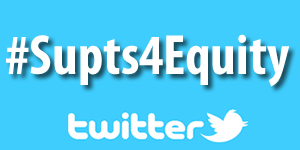 UPDATED: Adopt a draft resolution for ESEA reauthorization in your district! Act now! Find out who represents you in Congress and contact them today. 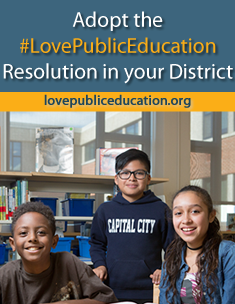 As AASA's conversations with Capitol Hill continue, you need to communicate with elected officials and let them know how NCLB has negatively impacted school districts. Our combined efforts and advocacy on behalf of the 2012 AASA Legislative Agenda will make sure AASA's voice is heard on Capitol Hill!